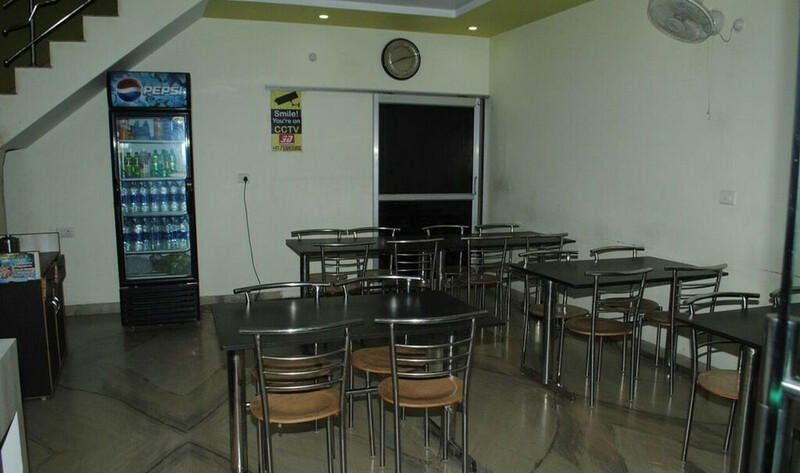 Laundry Facilities, Doctor on Call, Backup Generator, Travel Counter, Restaurant, Parking, Front Desk, Room Service. Dustbins, Cable/Satellite TV, Attached Bathroom, Luggage Rack, Ceiling Fan, Television Room. User reviews for "Laddu Gopal Guest House Mathura"